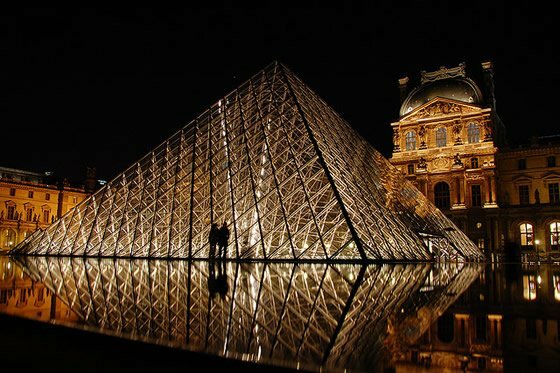 Paris is an enchanted city of elegant architecture and world famous museums. 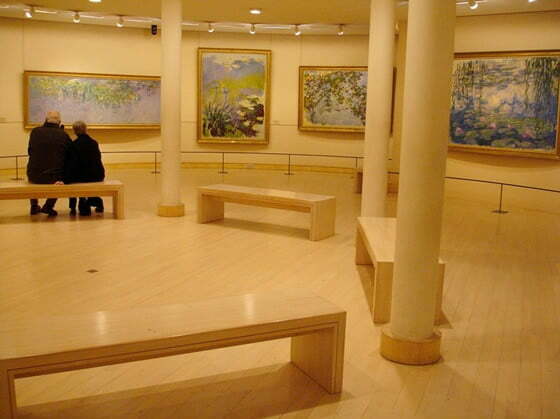 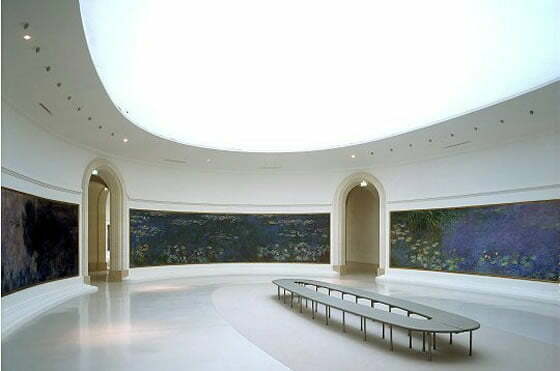 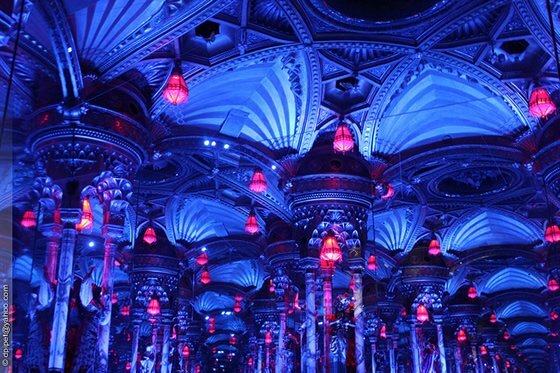 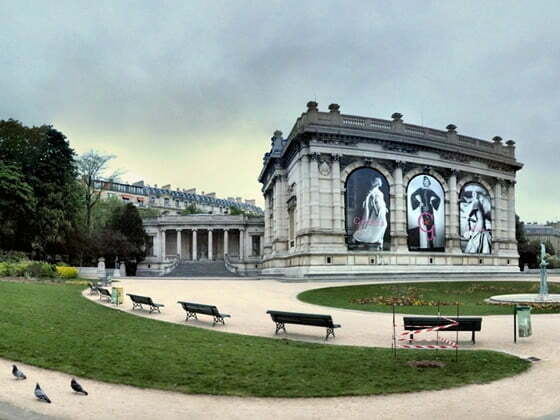 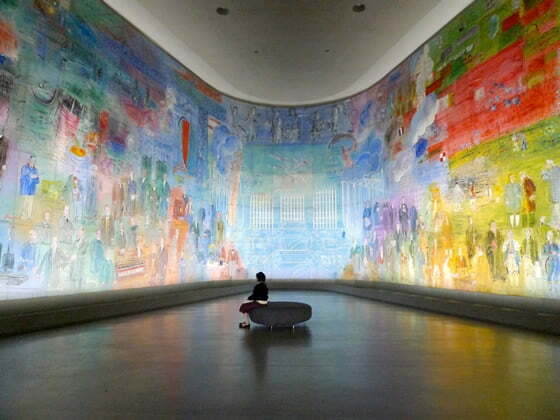 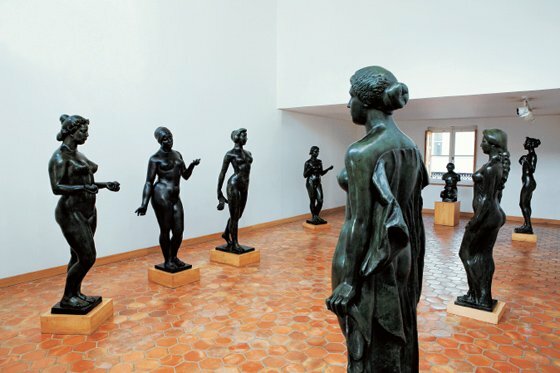 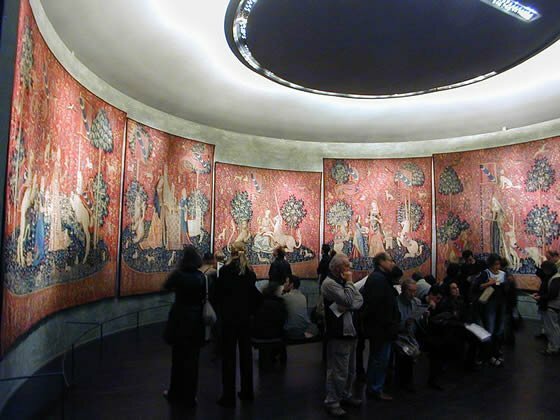 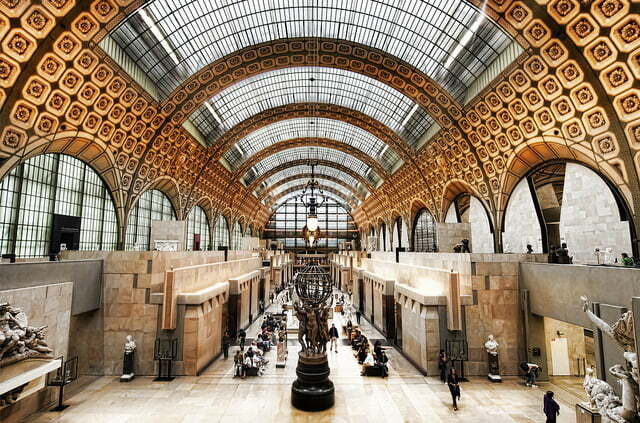 There are hundreds of art-galleries and museums through the “City of Light” that inherit cultural treasures. 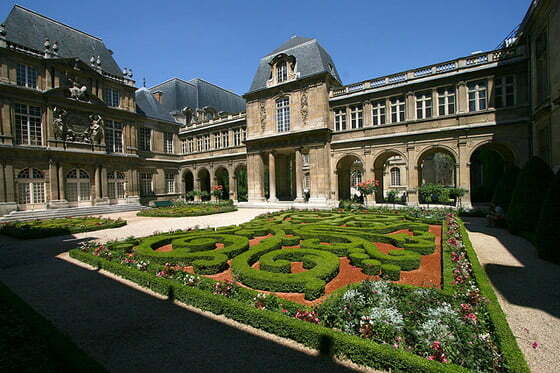 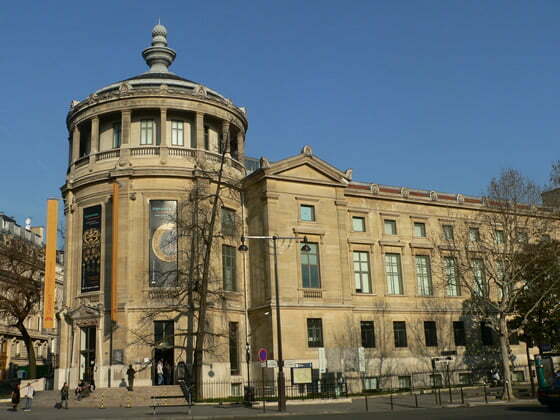 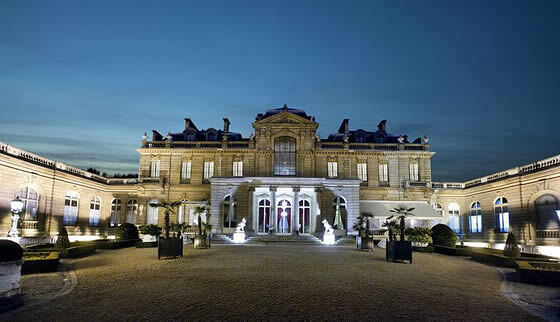 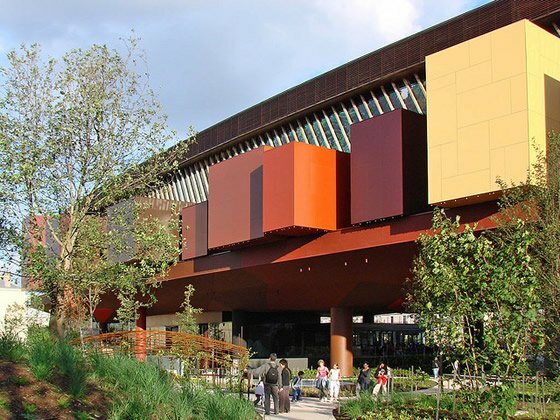 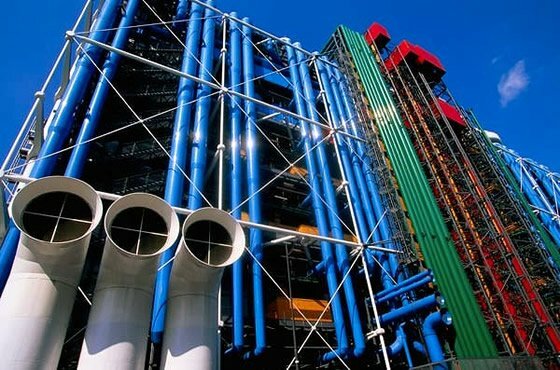 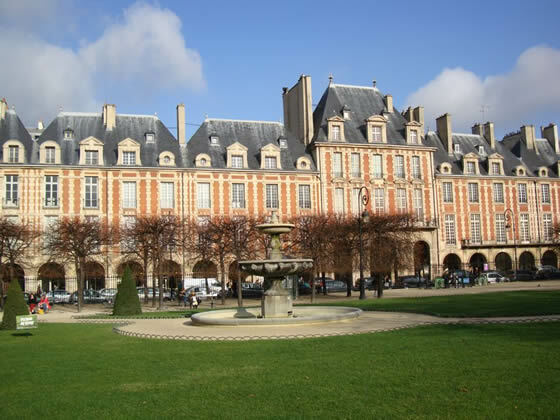 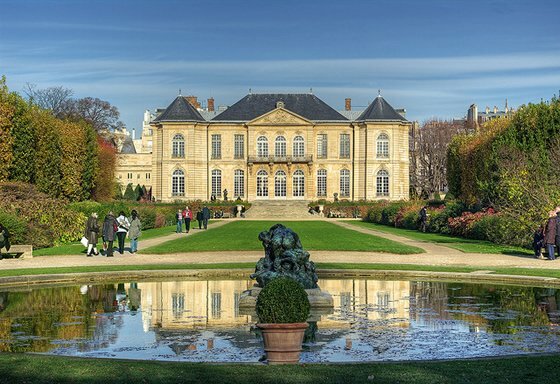 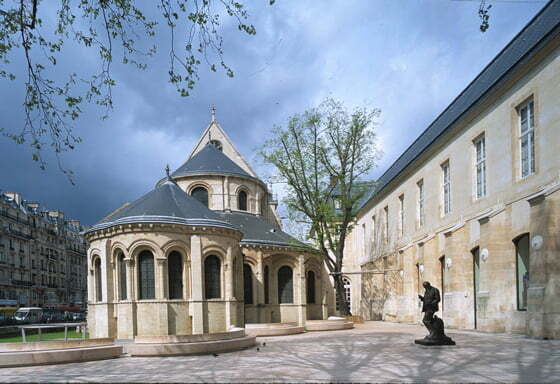 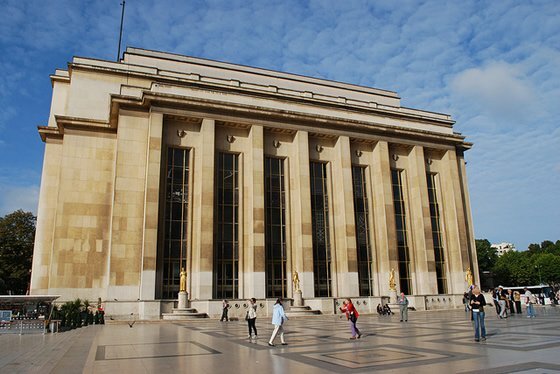 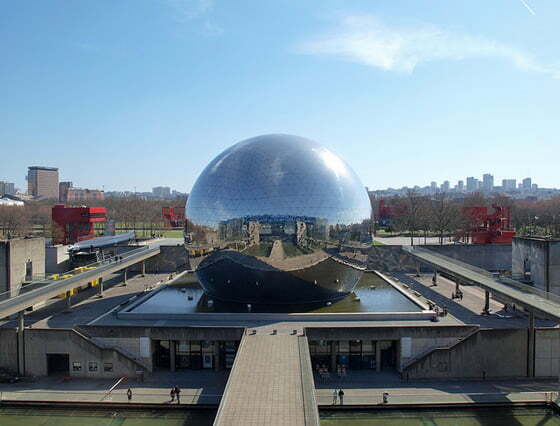 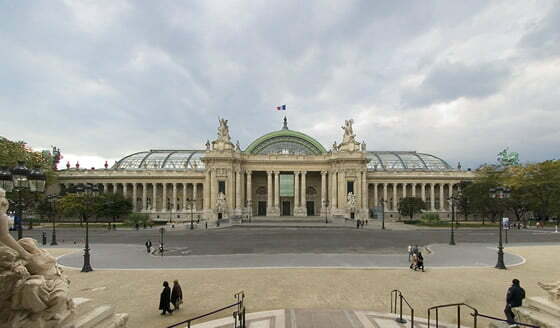 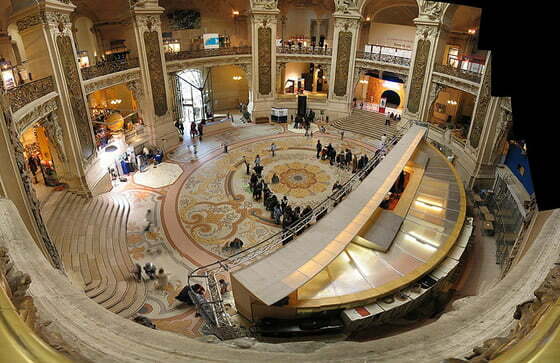 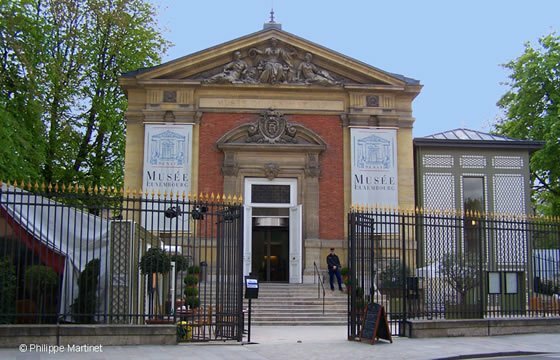 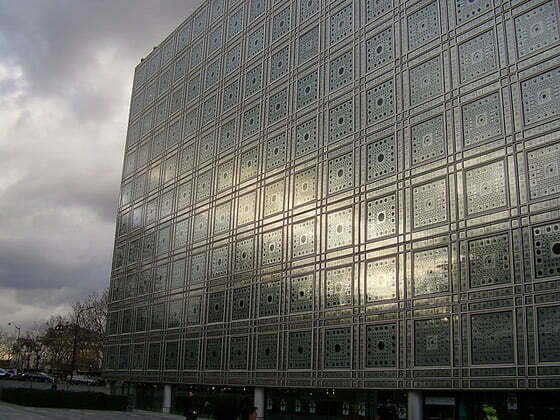 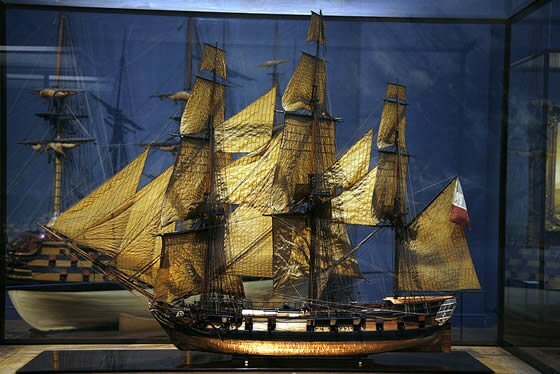 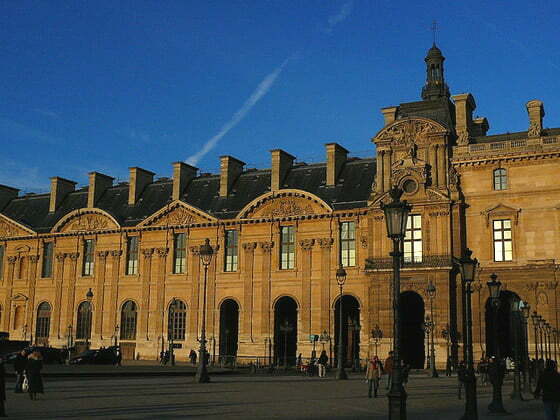 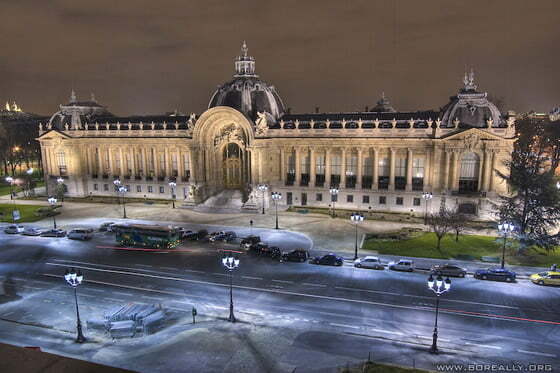 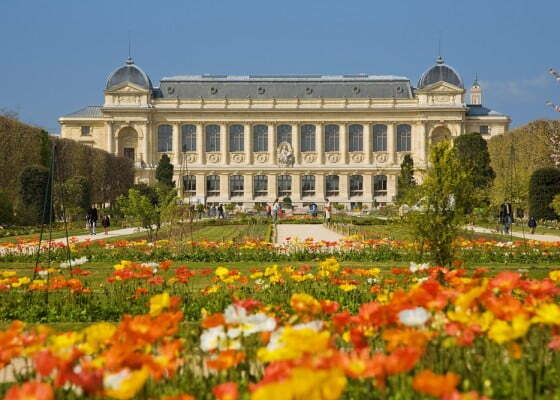 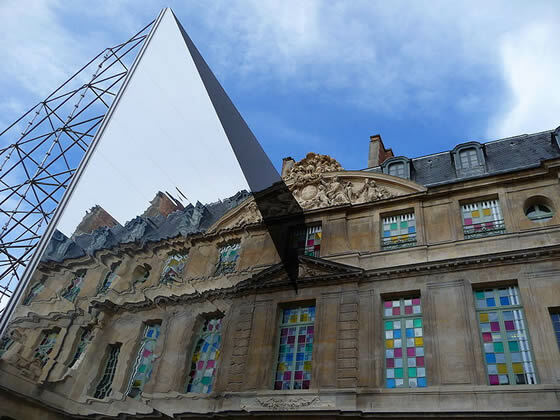 Below you can find a compiled list of the most beautiful and most interesting Museums in Paris. 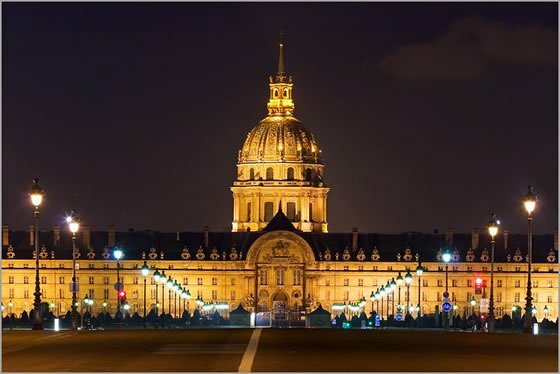 See also Top Places in Paris!